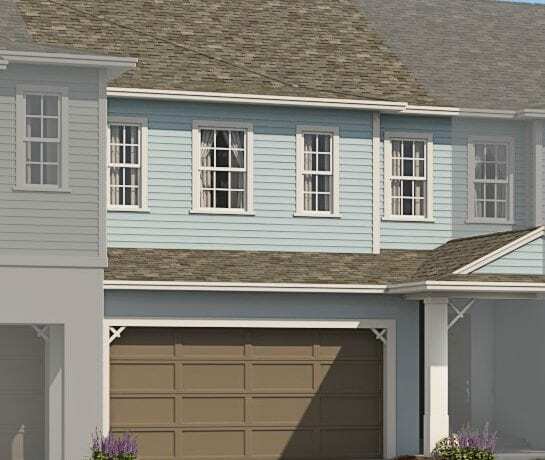 Find your new home in Longwood, FL at Grandview at Lake Wildmere. Conveniently located just off state road-434, Lake Wildmere is a private lakefront suburb in the Orlando metro area.The townhomes from Avex Homes in this community will dazzle you with their look and style, but also amenities and design selections. You and your family will love to build a life at Grandview at Lake Wildmere. The serenity of your lakefront townhome will provide a relaxing and comforting lifestyle while still being close to all the major Orlando activities. Just hop on Interstate 4 for quick access to beaches, theme parks, and everything else the area has to offer. Whether you’re looking to evolve your career or enrich your children’s education, this community has got it all. When choosing a home for your family, picking a school is a top priority, and Seminole County is one of Central Florida’s top school districts. At Grandview at Lake Wildmere, you will be minutes away from top quality schools where your little ones will discover the education that will shape their futures. Additionally, establishing your career in the Orlando area can give you the work-life balance that you have always wanted and the potential to stretch your dollar further. As one of the nation’s fastest-growing, most profitable job markets in the country, Orlando not only has the employment opportunities available for you but also the beauty and activities to keep you happy away from the office as well. 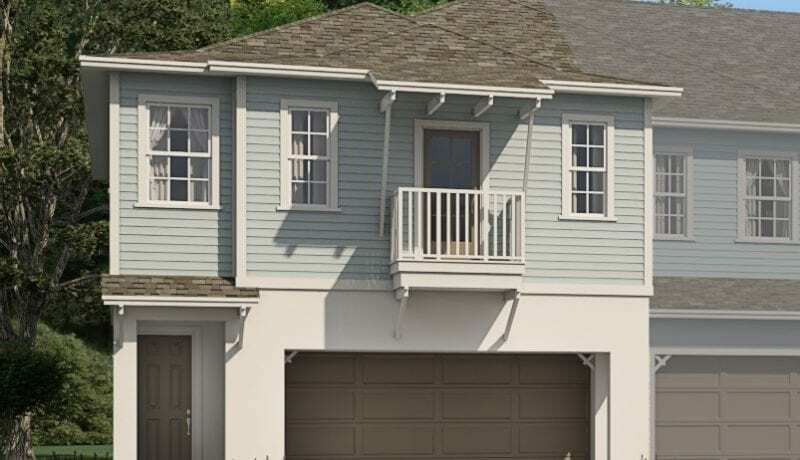 Grandview at Lake Wildmere community offers new 3 and 4 bedroom, single family townhomes starting in the mid $200s. This intimate lakefront neighborhood offers spacious townhome living with a luxury pool for residents, private front gate, and a community viewing dock on the water. 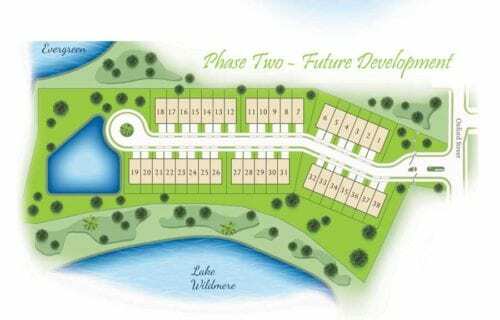 Your new lakefront community awaits you! Contact us today or stop by and view our beautiful new townhome model at Grandview at Lake Wildmere. Grandview at Lake Wildmere is Now Open! 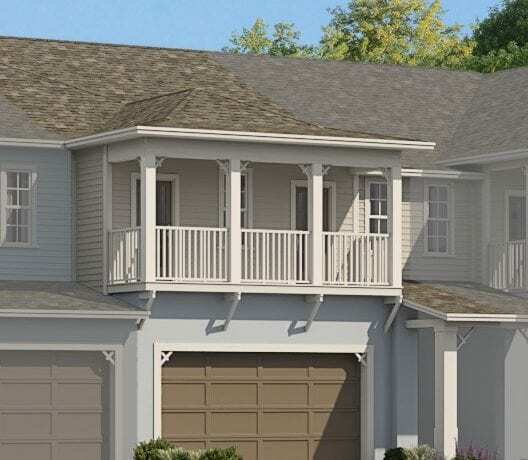 Luxury townhomes at the Grandview at Lake Wildmere are located in beautiful Longwood, Florida. Surrounded by the organic scenery of Florida, living in Longwood places you in the middle of beautiful walking, hiking, and biking trails for nature lovers. Just north of Orlando, Longwood is a prime location for those who are looking for growth for themselves and their families. The Seminole County public school system is the #1 rated school system in Central Florida and living in Longwood places your children in the ideal spot for their educational journey.